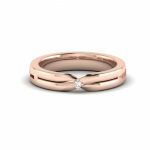 Finger Print Platinum Design Gives Classic Gaze! 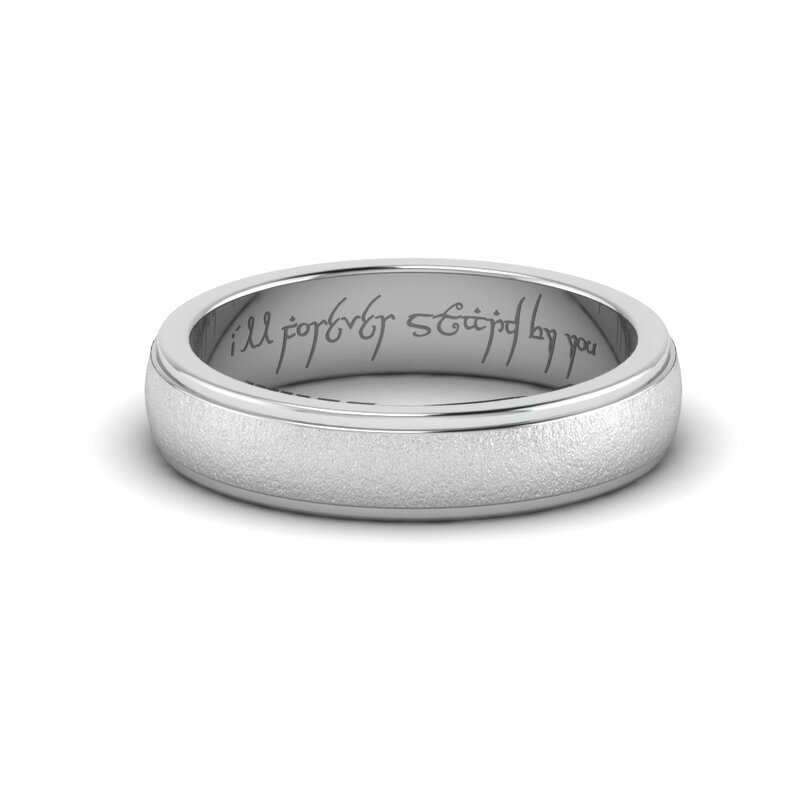 Decorate Your Fingers By The Matte Finished Platinum Ring. 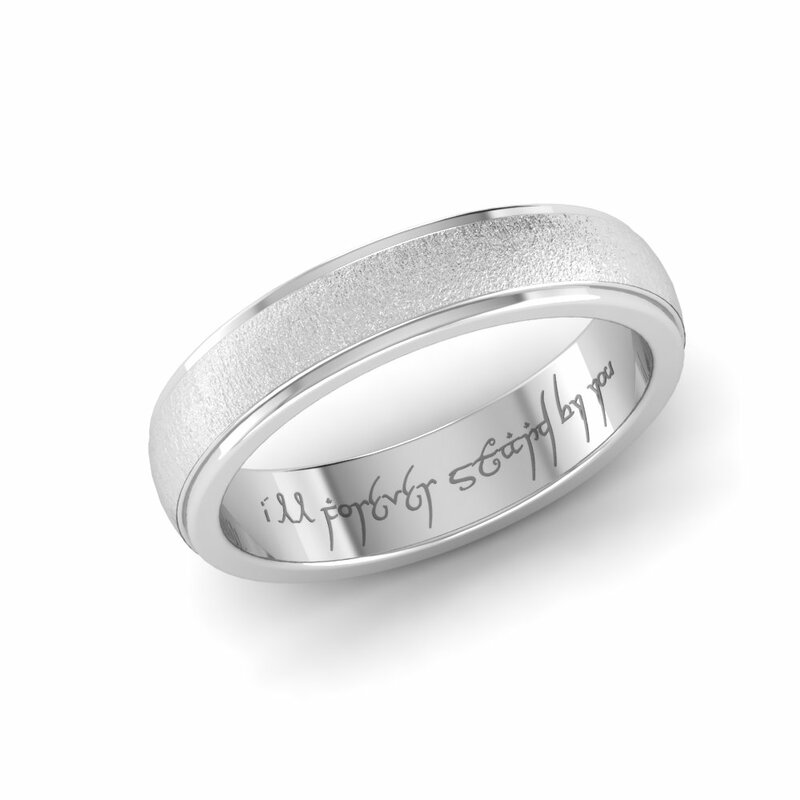 Be The Powerful Man and Wizards Who Embark On A Dangerous Crusade With The Elegant Lord Of The Rings. 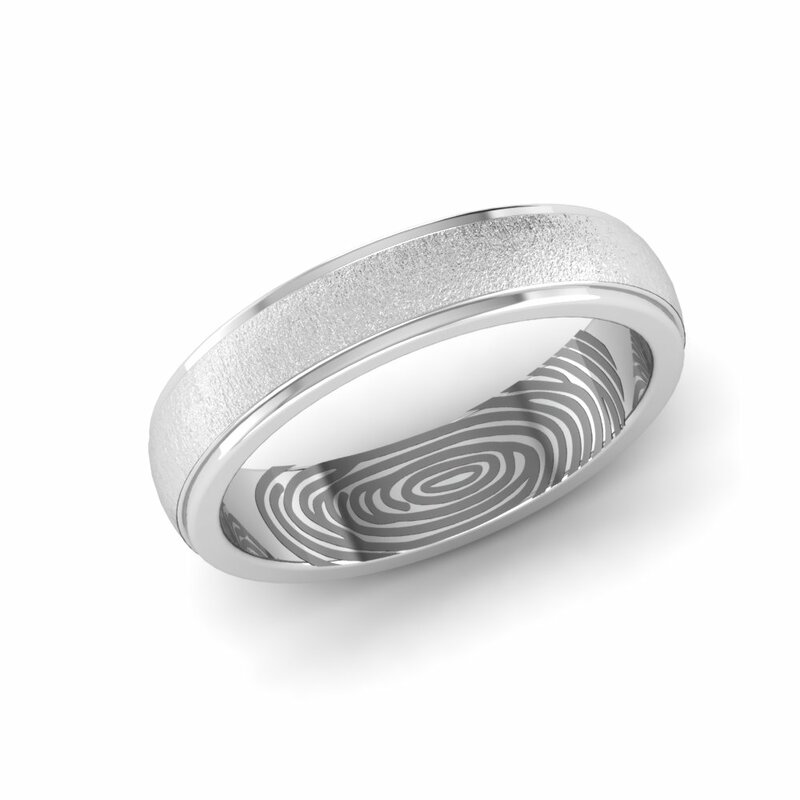 The Satisfied Platinum Matte Finished Platinum Ring With Lord Of The Ring And Finger Print Pattern Collection Available! 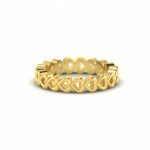 Surprise Your Partner With This Beautiful Poetry Platinum Ring. Famous Lord Of The Rings Makes Artistry Look very Beautiful! Decorate Your Fingers With The Matte Finished Platinum Dual Tone Ring. 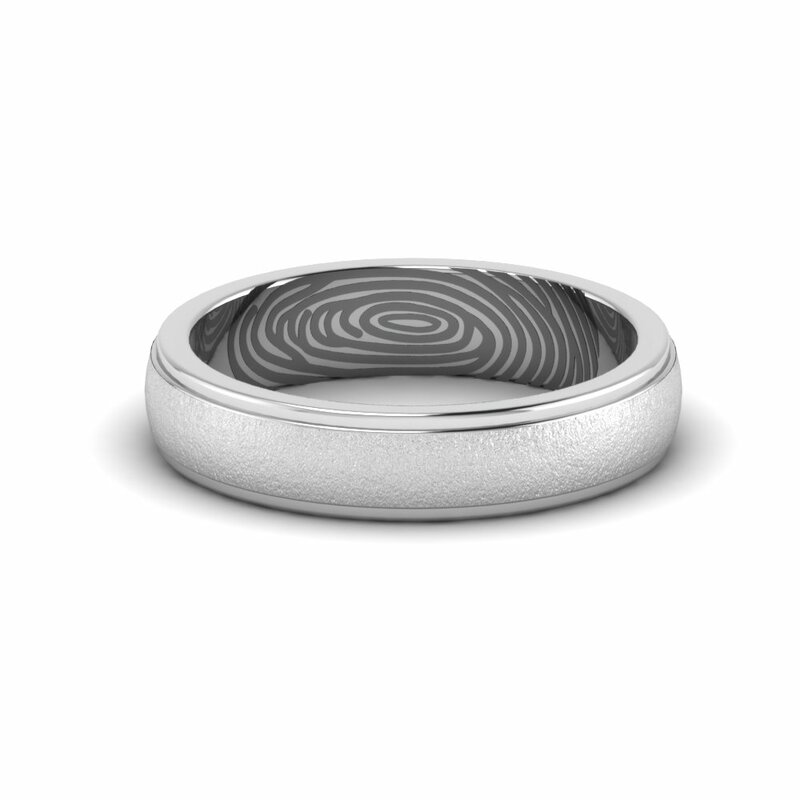 The Finger Print Platinum Design Gives Classic Gaze And Enchanting Look on When You Wear It! 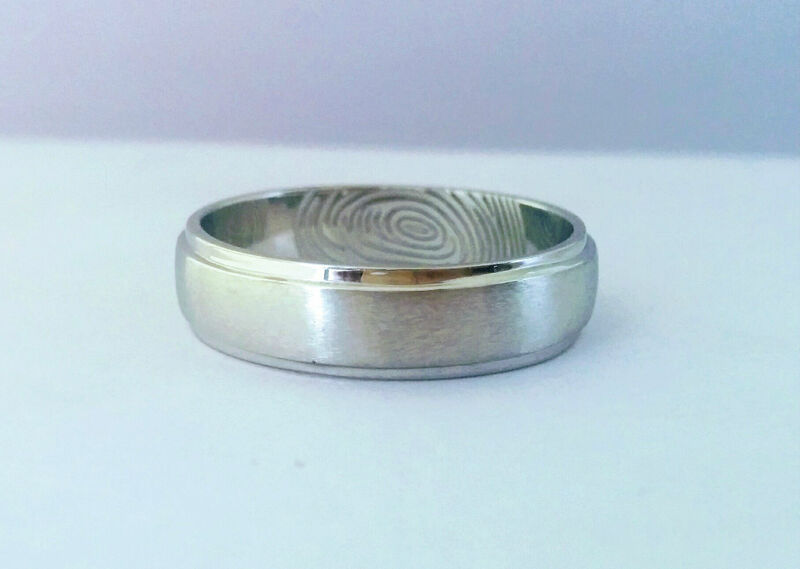 The Personalized Platinum Matte Finished Lord Of The Ring And The Fingerprint Pattern Give Charming Look When You Wear It.